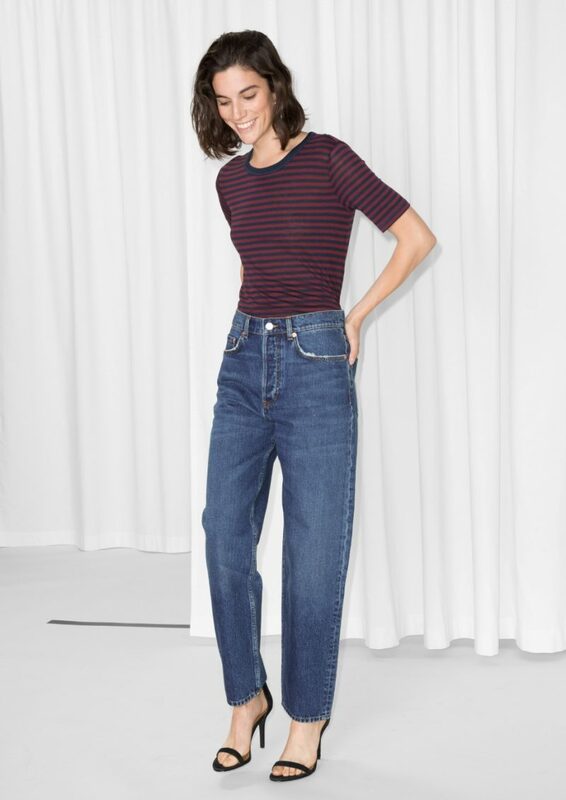 Heading into Autumn, jeans are a wardrobe stable for all of us. There is a style for every shape and look. I am favouring a more relaxed style of denim lately. I have found that the more comfortable I get in loose jeans, the less likely I am to want to wear my skinny style. 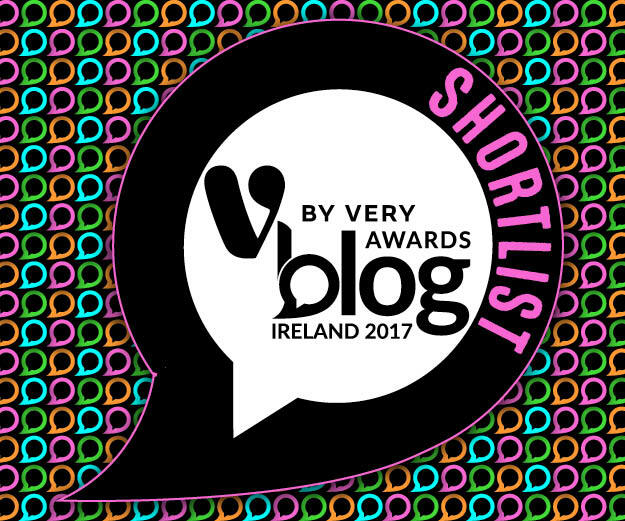 Good news for me as the more comfortable Mom, Boyfriend and Straight leg are going to be big this coming season. 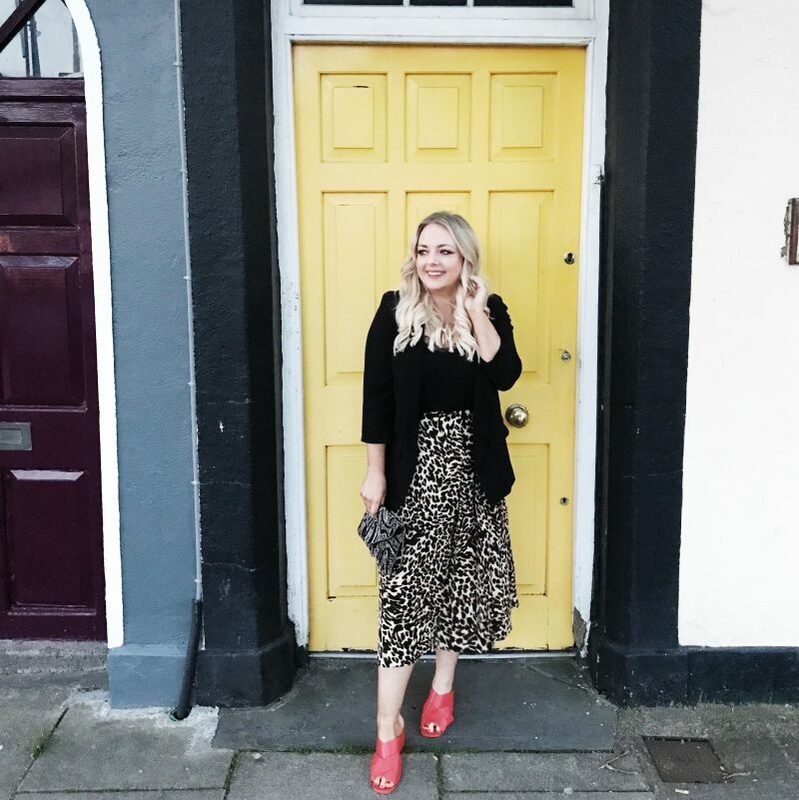 Here I have rounded up my favourite Denim pieces to suit everyone. You might also find some styles you haven’t tried before. 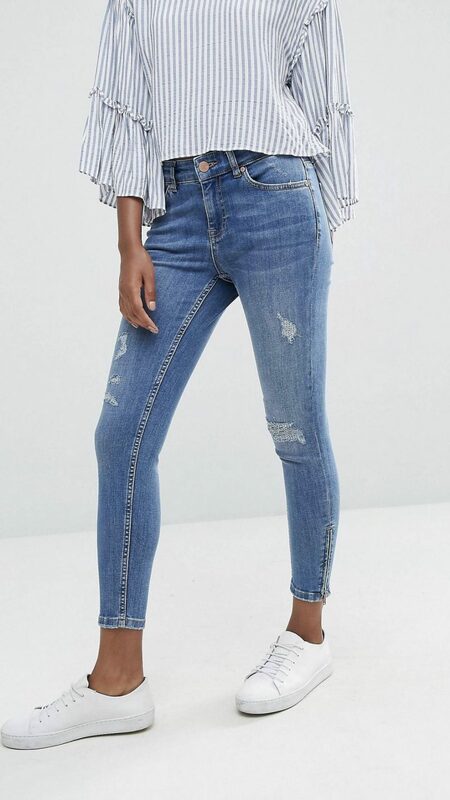 These Straight Leg Jeans from & Other Stories HERE. Or their Loose Leg Denim Jeans HERE. 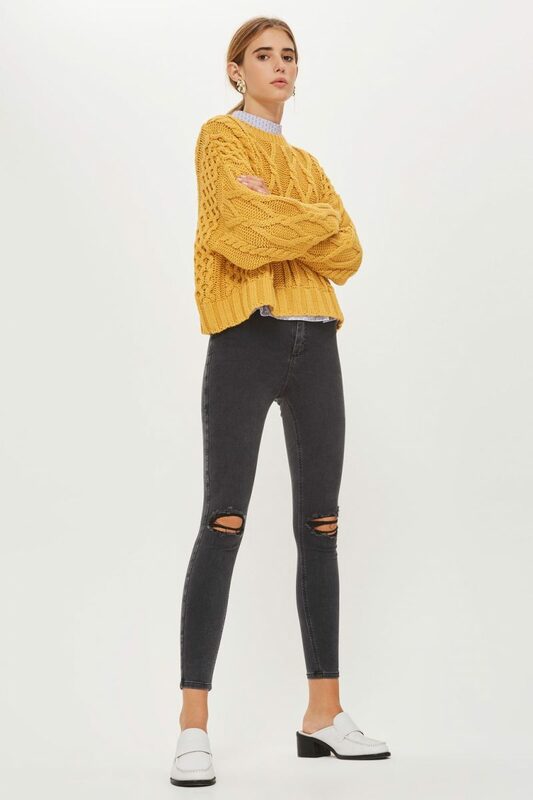 Asos Farleigh High Waist Mom Jeans HERE. 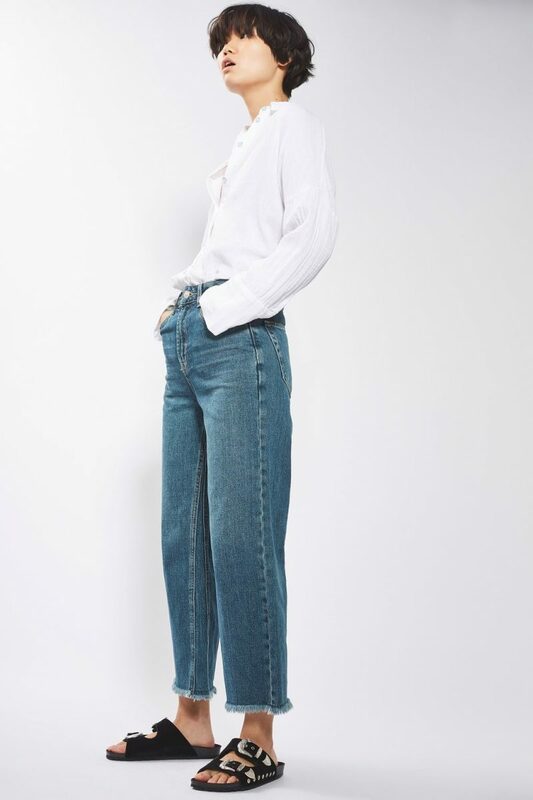 In LOVE with these Topshop Wide Leg Vintage Jeans. How do we feel about embellished jeans? I might be tempted by these River Island Boyfriend Denims. I love these Urban Bliss Black Denims. The hem gives a cool twist on the standard skinny. 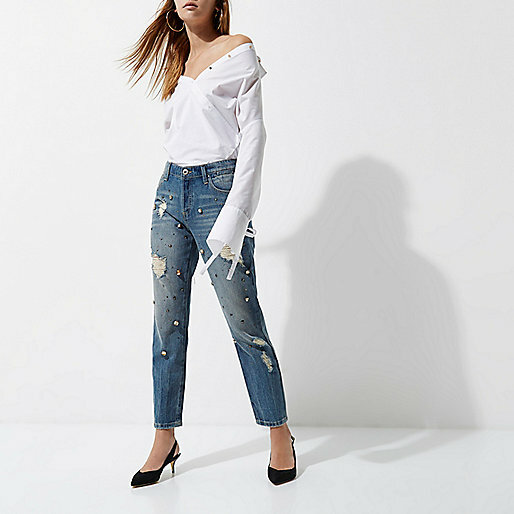 These Oasis Distressed Cropped Jeans would be great with trainers or heels, a tee and blazer. 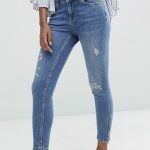 Topshop Joni Jeans are a classic fit now and these are in my shopping basket! 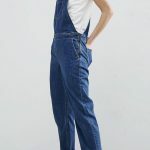 Or these Blue Black Denim are a great alternative to blue. River Island Amelie Jeans are still my favourite Skinny Denim. 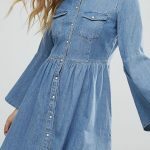 Love these mid blue wash.
Layer up this Only Denim Dress and it will see you into spring. 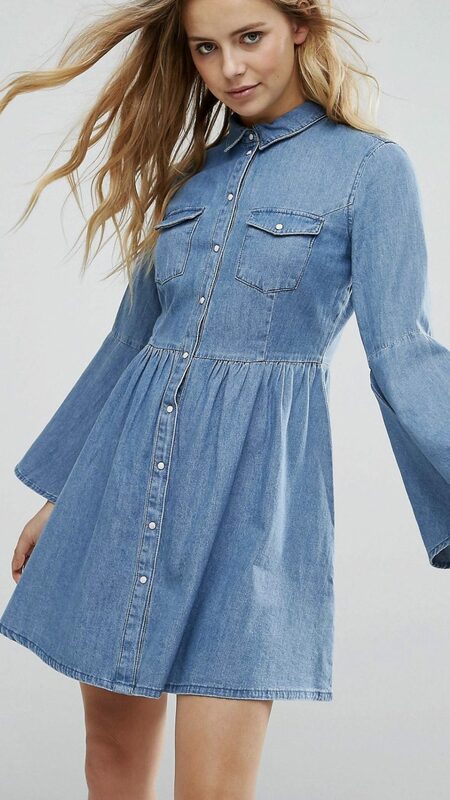 Obsessed with this Asos Denim Shirt Dress. 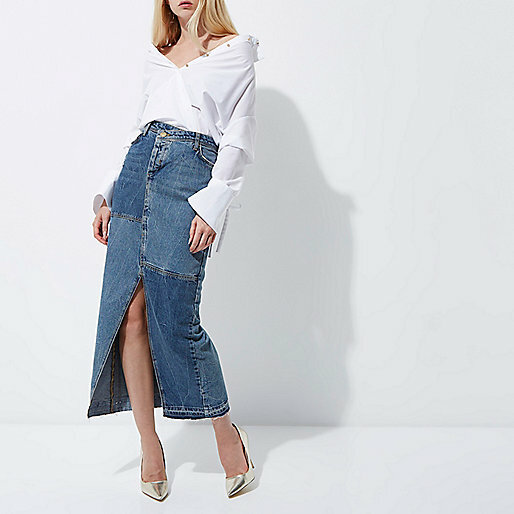 This River Island Maxi Skirt is an online exclusive and I love. Long Line Denim Jackets are still around this season. I love this one by Missguided. 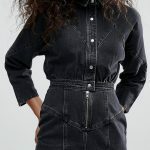 I am also wish listing this Black Denim Jacket. They will be making a comeback this Autumn and I am happy about that! 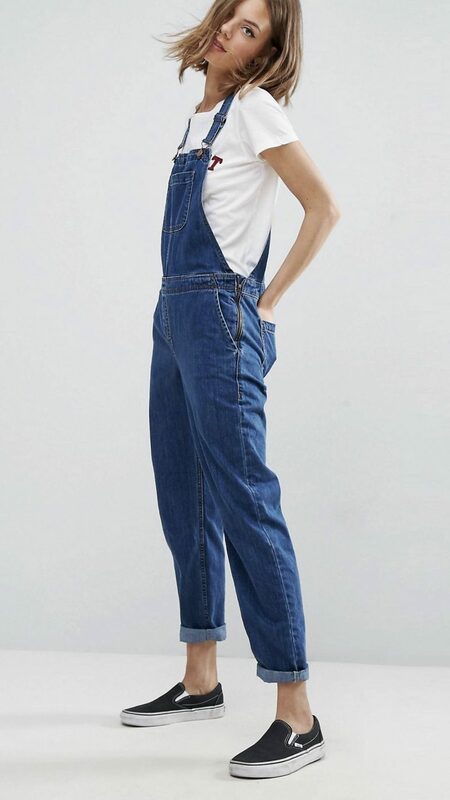 Love these Asos Blue Dungarees. So there you have it! 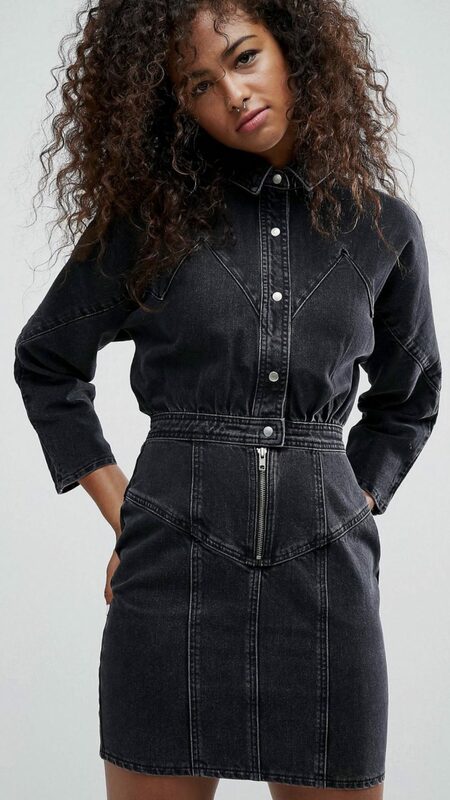 My favourite denim pieces online at the moment! What are your go to denim staples? 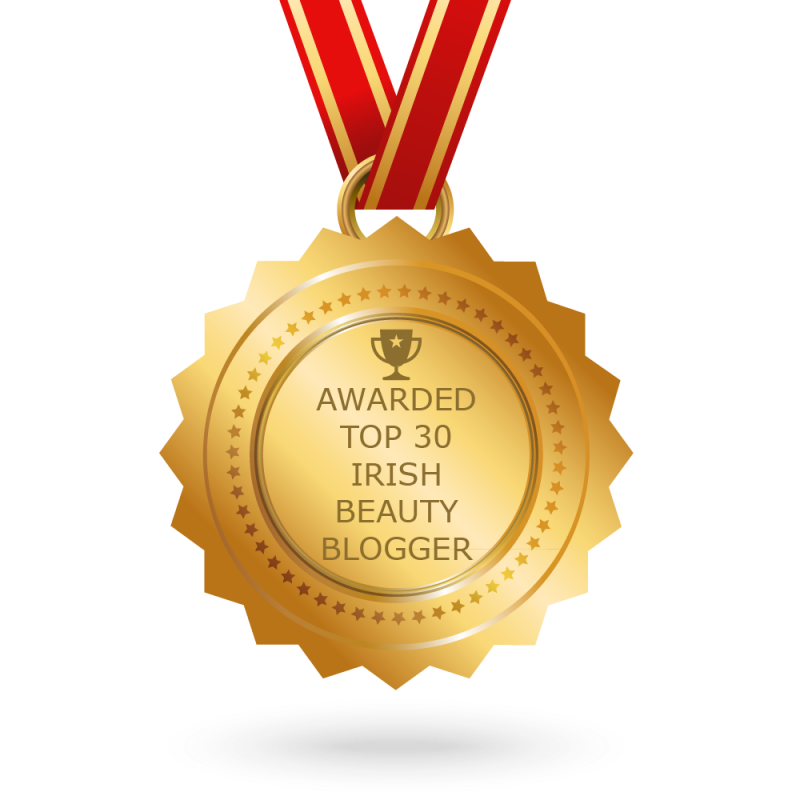 You can read another Fashion post of mine HERE.